Listing Your House In South Florida, What Will It Cost? How Much Will Listing Your House Really Cost in South Florida? 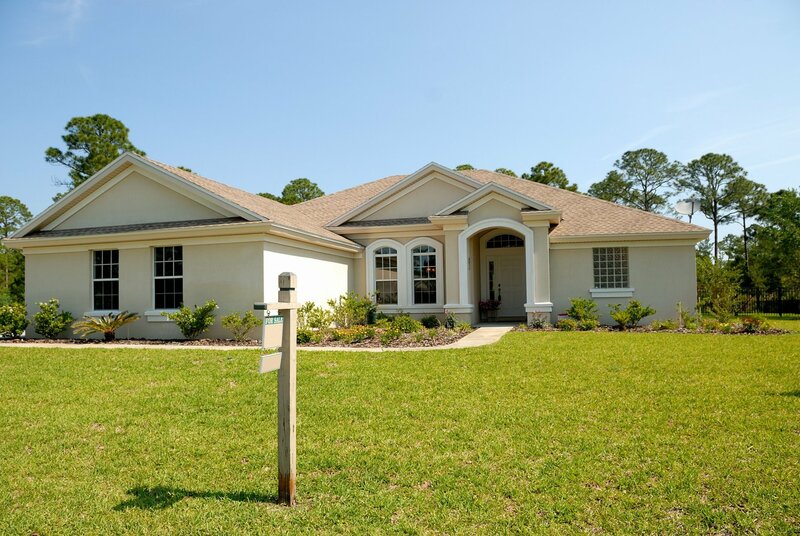 If you plan on listing a Fort Lauderdale home, there are expenses to contend with before you list the house for sale. Throughout the listing process, when a deal has been made and when you discover yourself at the closing table. In this our latest post, we will have a look at some of these listing expenses, so you can identify if a direct sale of your house to an investor like plamtreecashhomebuyers.com would be the much better choice for your situation. can change considerably. Everything boils down to your house itself, the number of needed repairs and the location of the home. Each real estate agent chooses to work and access fees in their way. Some companies will charge you for an incremental cost based on the services they provide, while others are a standard on size fits all take it or leave it strategy. Investigate all your options before you are locked into a real estate agent contract. There is some cost that comes along with an agency transaction fees that it is prudent to be aware of before you enter into a listing contract. Some of the cost you may differ by doing the items yourself others even though you will do an adequate job it would be better to invest in a professional to give the results that wow factor. You may need all these things. However, they are significant to consider include in your cost calculus. One of the first things a prospective buyer looks for upon entering the home is it clean. A clean, fresh smelling house is appealing and inviting. This is one area you may feel you can do yourself, but it is better to have a company do a comprehensive deep cleaning of your house from top to bottom. Yes, I see you the stray spider web that I have been meaning to get to, but you were just out of the reach of my broom. If you have decided not to change the carpets or floor covering to save money, then definitely pay a contractor to have them deep cleaned and dyed to give that newly restored look to your floor coverings. Keep the exterior of the house in mind. Have the outside pressure washed and the second-floor windows cleaned from the outside. After all, that is done your home will look bright and clean. It is said one man’s treasure is another man’s junk. Don’t be offended but most people will not love your things. And that’s ok! Take this time to pack away all your unnecessary items. Personal items remind the buyers that this is your house when you want them to imagine the house as if they lived in it. Remove family pictures off the wall and neatly pack away all your keepsakes and family heirlooms. If the light fixtures like a family chandler are not staying with the house take them down and pack them away now, they can become a point of contention during the sale when the buyer insists that it remains with the house. Out of sight, out of mind, will save you a lot of grief during the sale of your home. 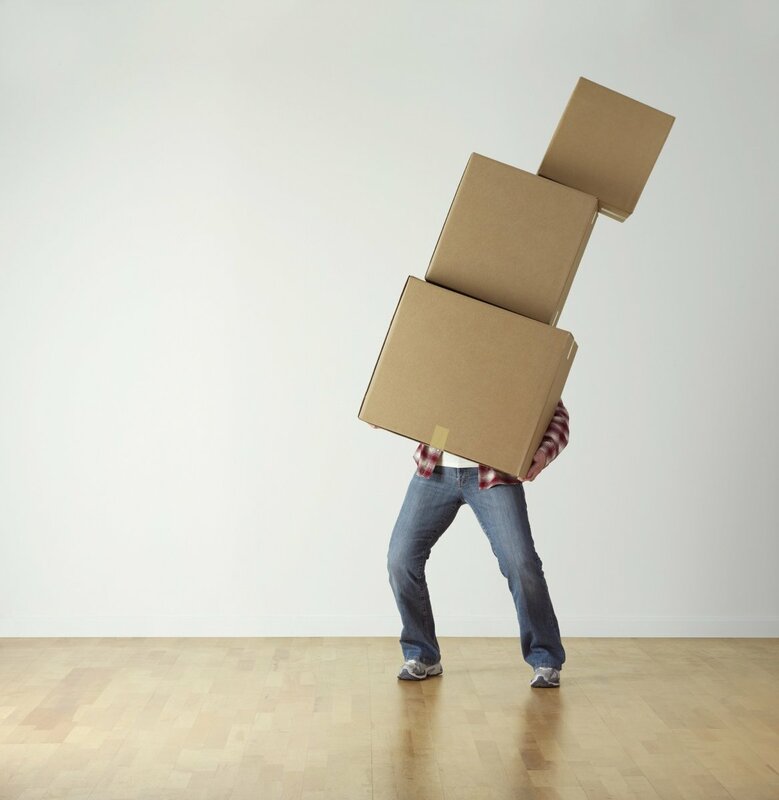 If you end up with many boxes after your decluttering secession, then don’t store them in the garage. That contributes to the look of an overcrowded home. A better idea is to take the items to a storage facility and for a few dollars keep them safe but leaving your home looking presentable. You will want to fix up anything noticeably damaged or worn. This consists of fixing holes in the wall fading paint changing out cracked tile and repainting banged up floorboards. Take this opportunity time of fixing up the home to make minor upgrades such as brand-new handles on kitchen and bathroom cupboards. These things may not cost a lot of money, but they will improve the aesthetics of the house. If you are not handy, then hire the services of a local handyman. These things will enhance the value of your home that you are trying to sell. You just must be willing to shell out the money for them before you put the house on the market. You never get a second chance at a first impression. You cannot have a beautiful listing with an unsightly backyard. The front backyard is the very first thing individuals see. This need to not only be cleaned up however likewise used to display your house. Lots of people will add plants, flowers, new doors or fencing to make their curb appeal pop. During the listing period of your house will have recurring expenses. These expenses you would not be facing with a fast sale to palmtreecashhomebuyers.com. While your house sits available on the market, you will still have to pay the monthly bills. Even if you have moved out of your house, you still need to keep the water and electrical power on for people seeing the house. Another cost like homeowner’s insurance coverage and real estate tax up till the day of closing. Another note if the house is sitting vacant you will need to inform your insurance company and pay a surcharge if required for vacant homes. You will likewise need to continue taking care of the cleaning and routine maintenance of the house. Throughout this time of the listing, you could be out countless dollars you could have otherwise kept in your pocket. Some agents will include terrific marketing, while others will not. To efficiently list your home, you will want to make sure there are fantastic listings and great photography of the house. The cost of those professional photos starts at $200 per hour and up. Please don’t make the mistake of just taking anyone photos. That can be the kiss of death for a home listed on the market for sale. Your house with poor pictures will stand out undesirable next to the beautiful homes listed on your agent’s websites. Some individuals are even employing drone photographers to capture their homes from above. It is increasingly necessary also to get a video made of your newly spruced up home. At an additional cost of course. When a deal has been made, and accepted, you will still be responsible for the insurance coverage, energies, and taxes up till the day of closing. When the inspection has been finished, you might have to work out repair work based on the seriousness of the differences found. If there is a significant problem with your house, the potential purchaser will want them all repaired before the closing. (The bank isn’t likely to fund a loan for a damaged property either.) The truth is buyers typically want everything on the inspection report fixed. They may see it as you are getting the full price for your house you neglected these items of they broke on your watch you pay to fix them all. Even the trivial ones. If your buyer chooses to rescind the offer, you will have to divulge the required repair work to all possible buyers going forward. New buyers will often be put off if you are selling with, these items not repaired and yet you are asking for the full market price for your home. As soon as you are signing the closing documents, it is also time to transfer a check to your real estate agency. This will generally run about 6% of the last sale price of the home. Closing Expenses. Many extra charges are lumped together as closing costs. These include file filing, title search costs, credit check expenses, transfer taxes, real estate tax and more. Usually, this will run you another 2% of your final list price. Once you build up all the expenses, you can see that listing may not be best for every single residential or commercial property. Many individuals find higher benefits by selecting a direct sale! Run the numbers on your own and make the decision that works best for you!